This month we are delighted to welcome Dr Andy Barker of the charity ‘Butterfly Conservation’ www.butterfly-conservation.org/ as our first speaker of 2017. 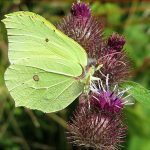 A talk on the Butterflies of Hampshire, Thursday 23rd Feb 2017 at 7.30pm, Froyle Village Hall (door open at 7pm). 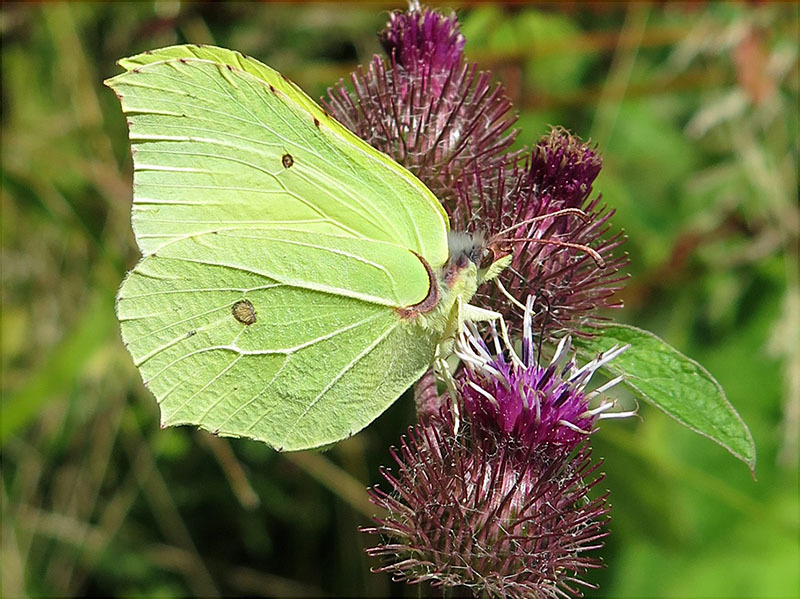 There are 45 species of butterfly which can be seen in Hampshire and Andy will especially highlight those found in our local area (Froyle, East and North East Hampshire) and give us tips on identification. We’ll also hear of important habitats such as woodland, chalk downland and heathland which sustain many of the less common species. So forget the winter for a while, come along and be inspired to seek out some of these fascinating and sometimes elusive insects.